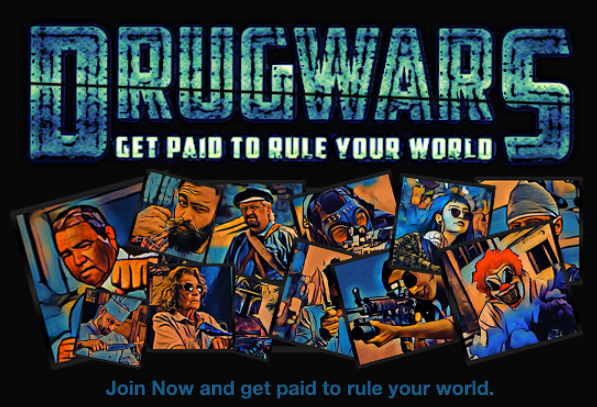 I started playing the new game Drugwars on the Steem blockchain. [FIXED] INGAME buying works again. 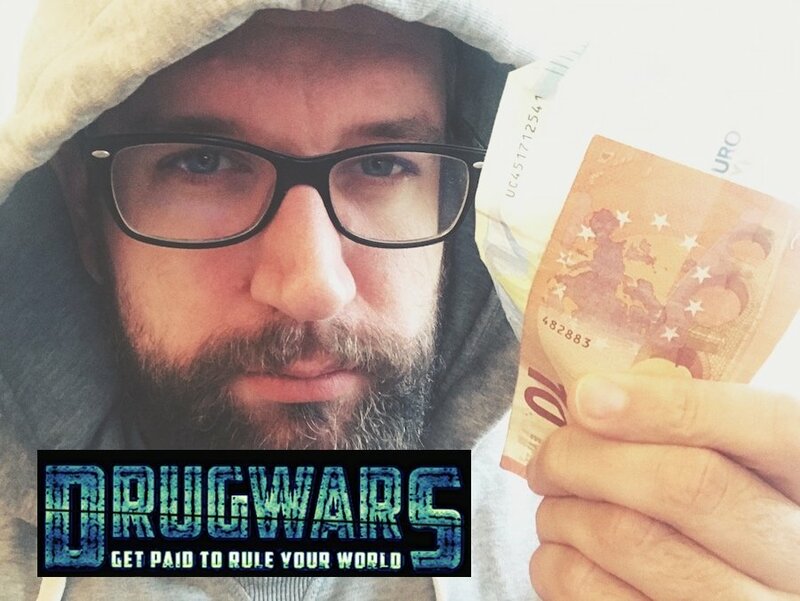 I started playing the new game on the Steem blockchain called Drugswars this morning. It's very cool. Building a drugs empire. Battling other players. It's going to be fun! You get some free stuff at the beginning you should enable to start generating drugs. But there is currently a bug when you buy buildings or units for STEEM that they don't register to your account. So be careful there, it's currently being addressed. I will update this post when it's fixed. This is mine: https://staging.drugwars.io/#!/ref/@exyle and is used in this post.